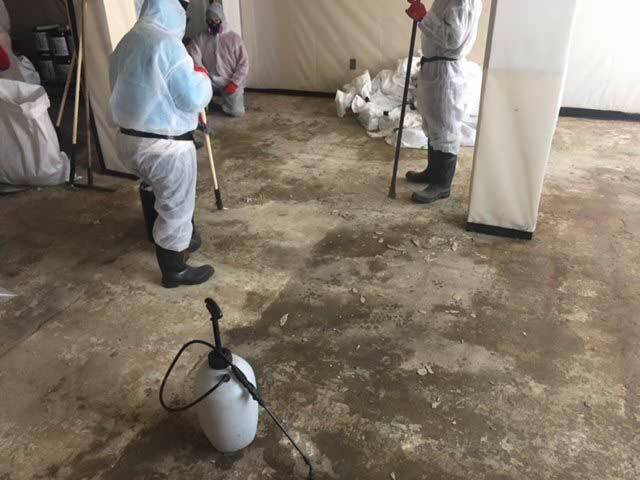 Certified Asbestos Removal Contractors | Double D Construction Services, Inc. Certified Asbestos Removal Contractors | Double D Construction Services, Inc.
We have the people and the equipment to ensure that your building demolition project is a success in Winston-Salem. 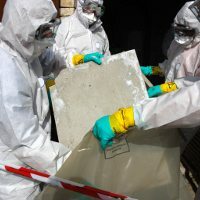 Our team is certified and trained to provide asbestos removal at your home or business in Winston-Salem. 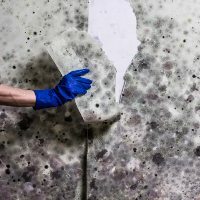 We know that discovering mold at your home or business is a serious cause for concern, and that’s why we offer mold removal services that will help you address this issue. Our services encompass everything from asbestos removal to complete demolition in Winston-Salem. 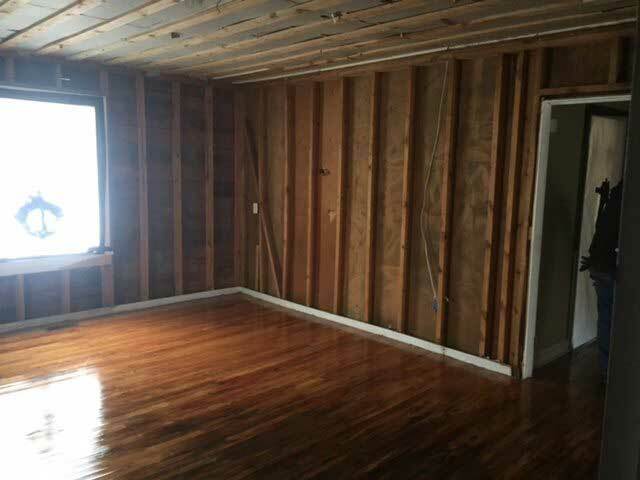 At Double D Construction Services, Inc., we believe that having the right professionals on the job can make a big difference in the success of your project. 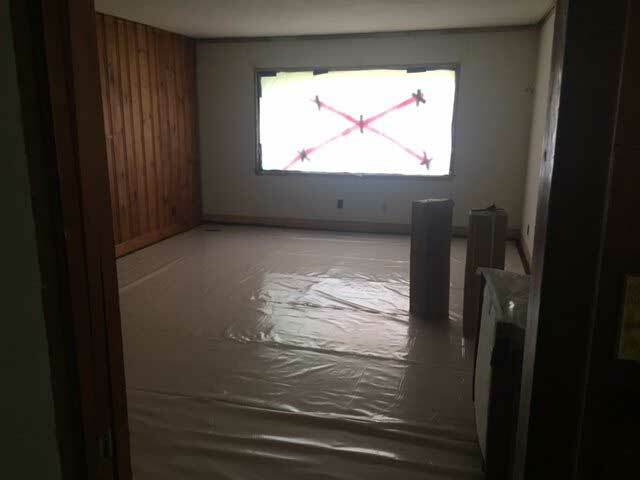 For example, if you have a mold problem, knowing that a team is coming in to provide the right mold abatement solutions will give you peace of mind. Furthermore, if you need to tear down a structure, you shouldn’t have to worry that you’ll be left with the cleanup. 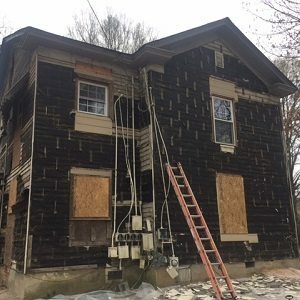 Whether you are planning a new construction project or a building has been condemned and needs to be removed, our demolition services don’t stop with knocking things down. 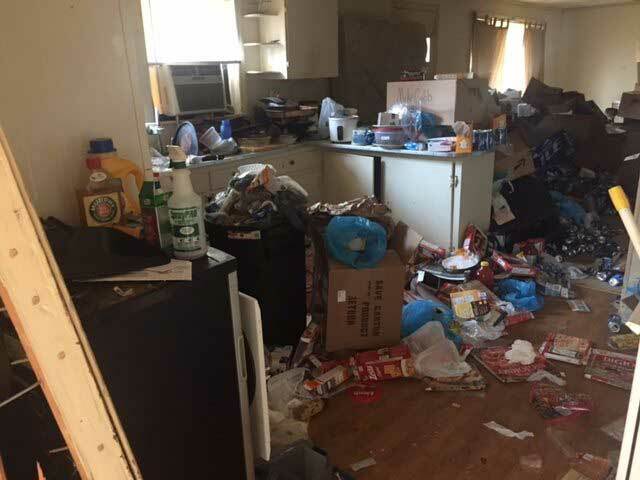 We’ll also provide full cleanup of your site, so it’s ready for whatever comes next. We take mold damage seriously because we know that it affects the way you live and work every day. 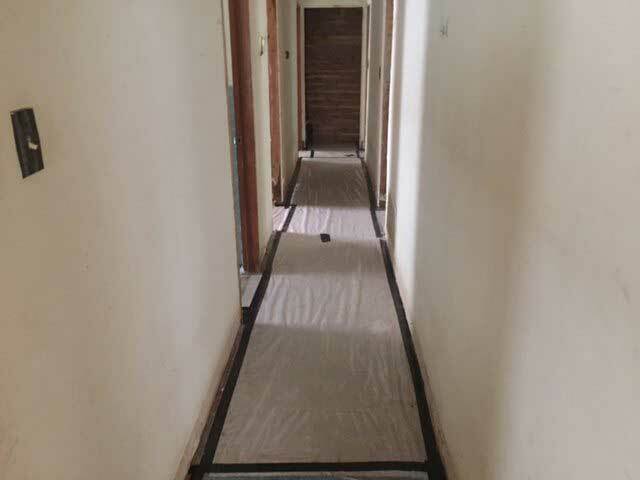 Our mold abatement services are designed to provide complete removal of any mold and ensure that your property is safe. 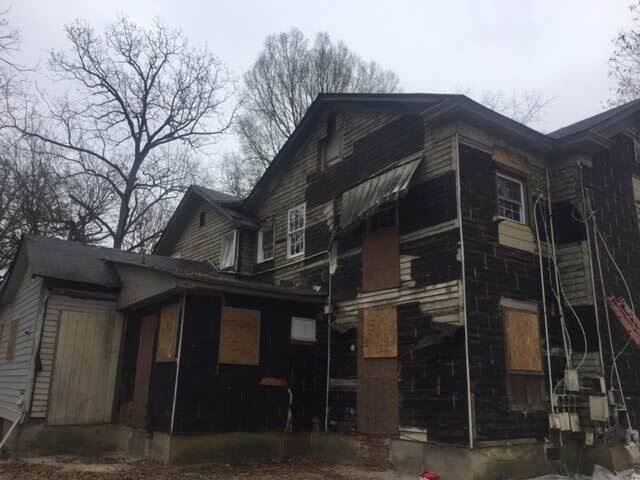 Our team is trained in the safest, most effective methods for demolition, and we will ensure that your site is cleared quickly and efficiently in Winston-Salem. We offer asbestos removal and demolition of hazardous structures in the Winston-Salem. 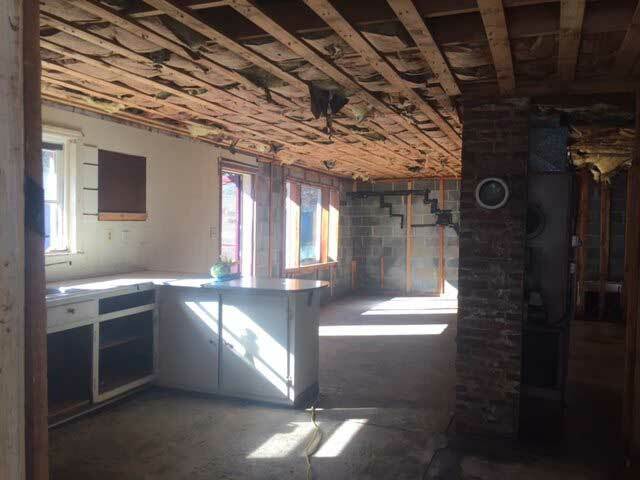 When you work with our team, you’ll find us equipped to provide numerous services that ensure the safety and function of residential and commercial buildings, as well as the demolition services to prepare a site for something new. 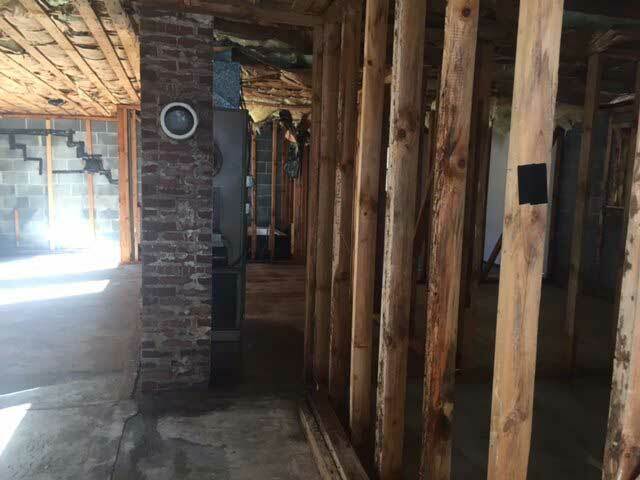 Contact us at Double D Construction Services, Inc. today if you have questions about our asbestos, mold, or demolition services in Winston-Salem, North Carolina. With more than 20 years of experience serving the Winston-Salem community, Double D Construction Services, Inc. is a name you can trust.